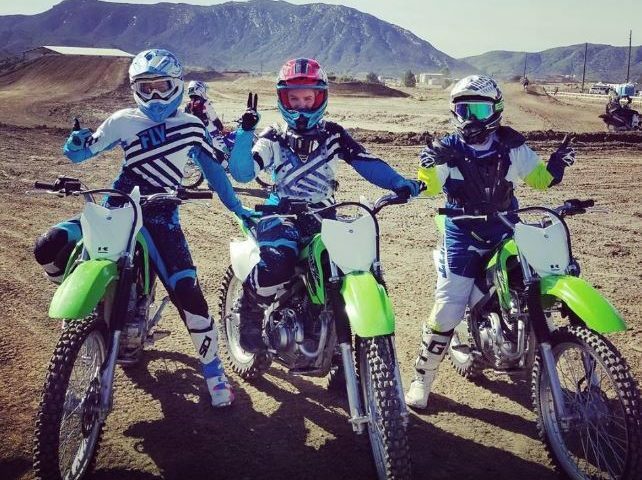 Do you want to have some fun, ride on the dirt and raise money for a good cause? 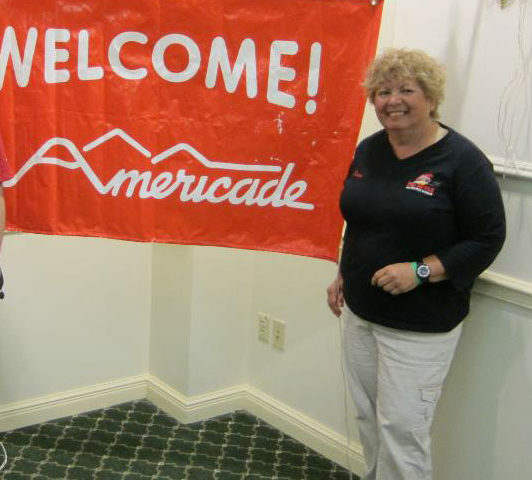 Sign up now for the Women’s Motorcyclist Foundation, Inc. (WMF) DIRTY FOR GOOD ~ Dual Sport Rider Training Camp, August 7-12, 2019 at ROCKY GAP STATE PARK, FLINSTONE, (Western) MD. 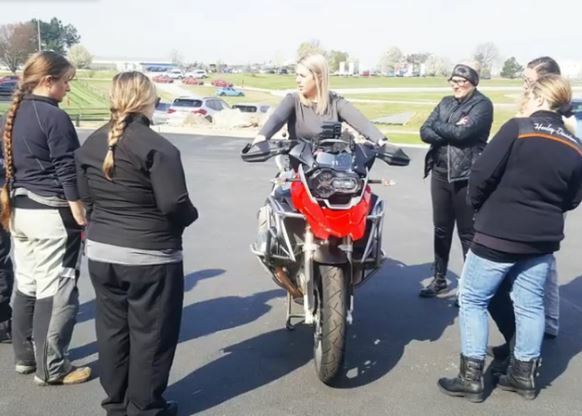 The target audience is intended to be women motorcyclists, however, others are welcome if they meet the registration and fundraising requirements. Working in conjunction with Xplor-International OffRoad Training Centers and SheADV, Dirty for Good will provide four days of professional dual-sport training starting with closed range exercises and then moving out to situational training on trails. The following items will be provided to participants: Camping, hot showers, GPX downloadable routes, tools, supplies for motorcycle maintenance plus meals Thursday evening 8/7 through Monday morning 8/12. Registration is limited to the first 16 riders. There will be both beginner and novice to intermediate level groups. The registration cost is $800 and will open February 1, 2019. To receive registration materials or ask questions, email Sue Slate, National Programs Chair, at wmfginsue@gmail.com, or call her at 585-415-8230. Final Salute, an organization that supports female veterans facing difficulties transitioning to civilian life, will receive 50% of funds raised.